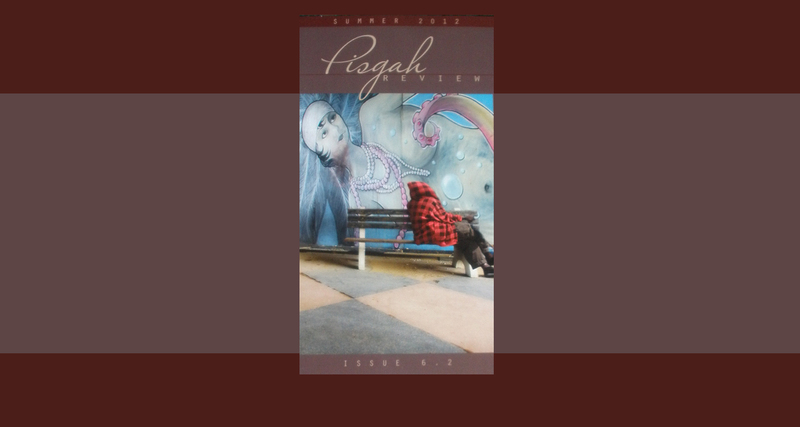 “Pisgah” is the publication that was wonderful enough to publish “The Memoirist’s Christmas.” They operate out of the creative writing department at Brevard College, in Brevard, North Carolina. The story is available in print, which means that it is not posted online. If you’d like to order a copy, you’ll have to send the editor, Jubal Tiner, a check for $7. Unfortunately, the editor can be a difficult man to pin down.